The Geekwave Episode 25: Skyreach! I hope your week has been filled with absolute Geekyness and plenty of sleep so you can spend the whole day at Respawn Ready on Saturday the 27th! We have a special episode for you this week. 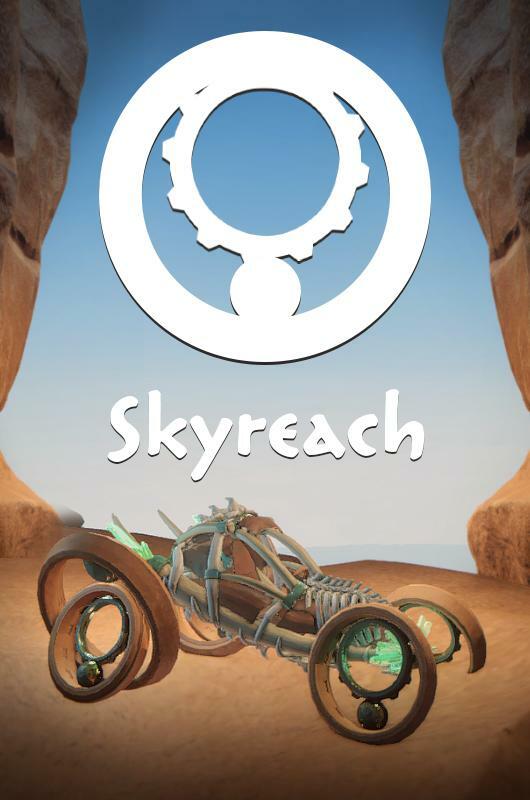 On air with us is Cameron and Erik from Rainbow Goats studio to talk about there game Skyreach. They are rocking the Southern Utah vibe! It is pretty fantastic and if you stop by Saturday you might get a chance to give it a whirl with the team. Hope to see everyone at Respawn Ready! have a great weekend! Next post Brunch With U: What’s Next?